Within walking distance of the Eiffel Tower in Paris. 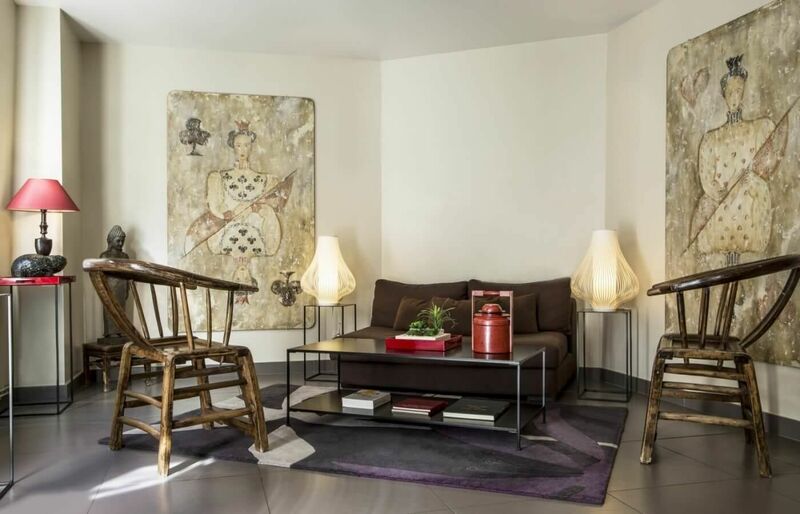 Ideally located close to the Eiffel Tower, the Latin quarter, Montparnasse, Invalides and major business destinations, our 3-star property provides a personal touch decorated with original Asian-style items, which have been collected by the owner. Book directly via our website to get the best price by using our secure payment system.